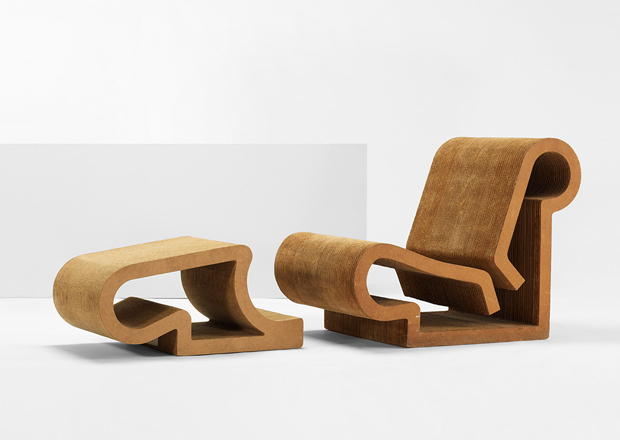 Frank Gehry Easy Edges chair and ottoman. Notice the exceptional form and shaping, made out of corrugated cardboard. Wright Auction House is a place I regularly check, just as an interested party in design really. As a creative myself I’m always intrigued to see designs from the past that have inspired others, also it gives me inspiration where I can find out about these people that came before me and their backgrounds. Obviously Wright happens to showcase more high end ‘art-like’ objects, where as we look to current objects that help you in every day life. In fact, I always relate what we do here to the Japanese folk art movement, otherwise known as Mingei, this side seems to draw me in a lot more than the high end market but it’s great to gather inspriation from all different fields and sectors, I feel it helps me discover my own aesthetic and develop a unique style. Plus, who can deny the amazing talent of Frank Gehry, Harry Bertoia, Carl Aubock, and the one and only Geroge Nakashima, who’s much more on the craftsman side in my opinion. 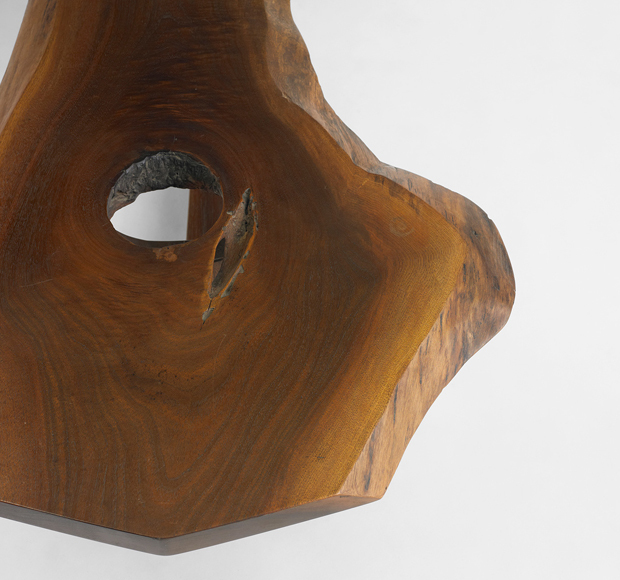 Actually, George Nakashima is included heavily in this auction which is taking place at Wright today, October 18th, 2012. It’s quite amazing to see how popular his work is now and how classic most of them look, I regard him as someone in the folk art movement with his timeless furniture that never gets old. Obviously you’ve got others who’re great too like Jean Prouvé and Serge Mouille, so I decided to pick up some pictures and showcase some of my favourites from this years line-up. As you can imagine there were some very individual pieces but I narrowed it down to a small selection of furniture that’s sure to entice you. 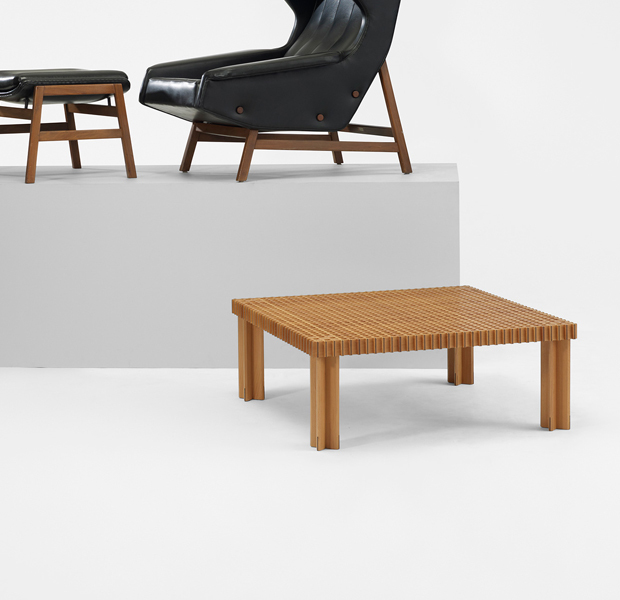 Another thing that might entice you onto the Wright website as well is the fact that they’re holding two more exhibitions this year, one in November and one in December, dedicated to Scandinavian design and another to ‘Important Design’. So this can only mean one thing, more inspiration for myself and lots more objects for me to draw and scrapbook for future use. This seems to be the way I’m going at the moment and I’m hoping it’s going to develop my drawing skills in the process for future projects. So why not head that way and have a browse, I’ve added captions to these pieces so you know who designed them, when, and I also offer up some of my own opinions. Have fun. 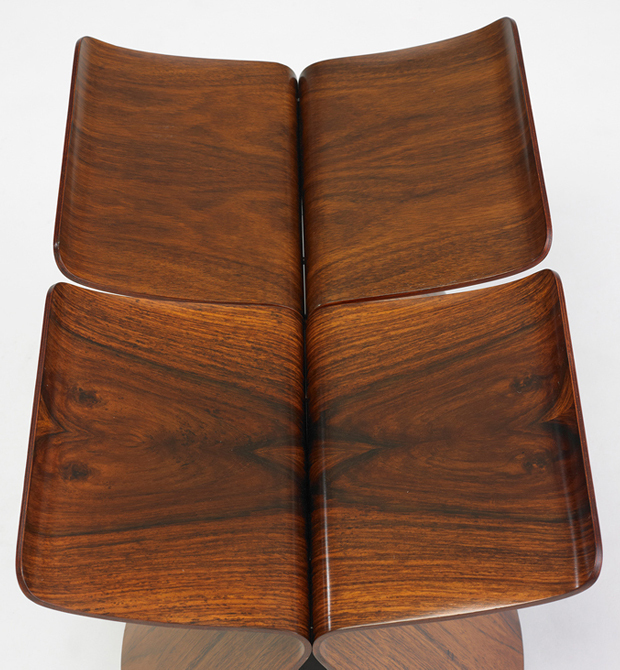 Minguren II coffee table by George Nakashima, 1976. Solid-slab top with large knot detail, free edges and sap-grain details. 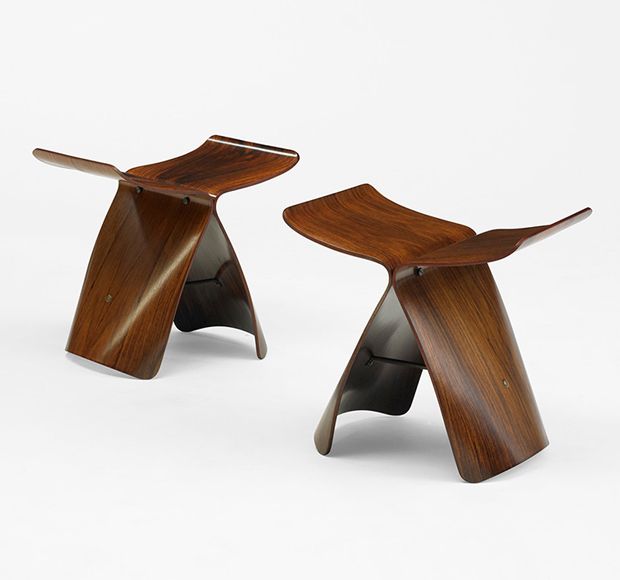 Sori Yanagi Butterfly Stools produced in 1954. Made out of rosewood and brass. 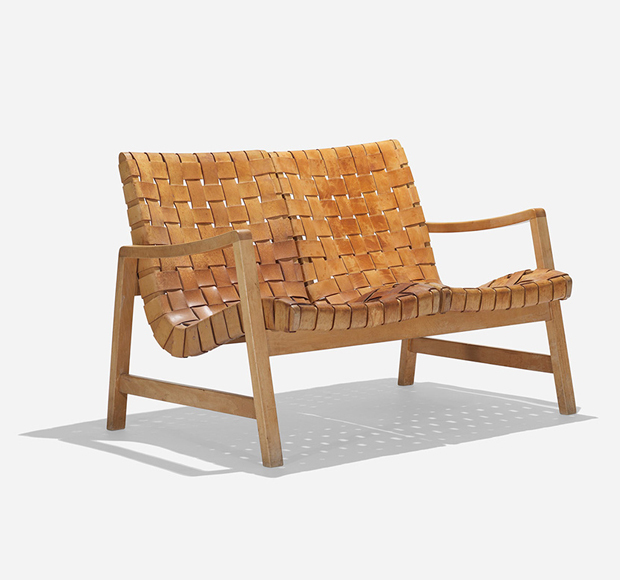 Jens Risom Settee produced by Knoll Associates, 1943. 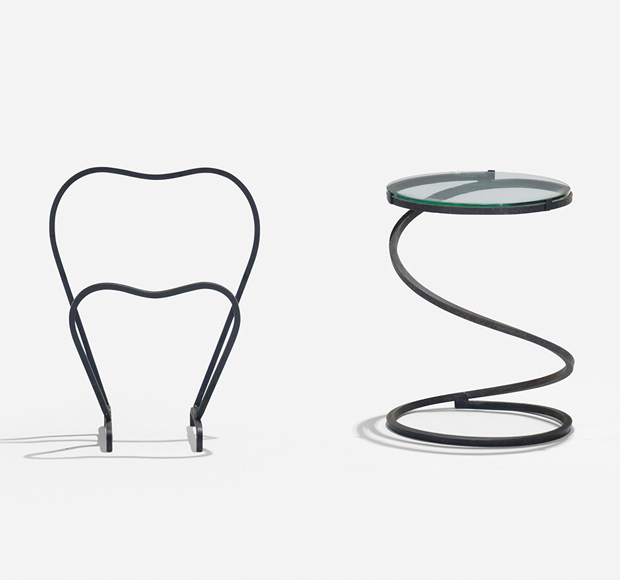 Vladimir Kagan magazine rack and occasional table, 1950. A unique piece with a real stripped down timeless form. 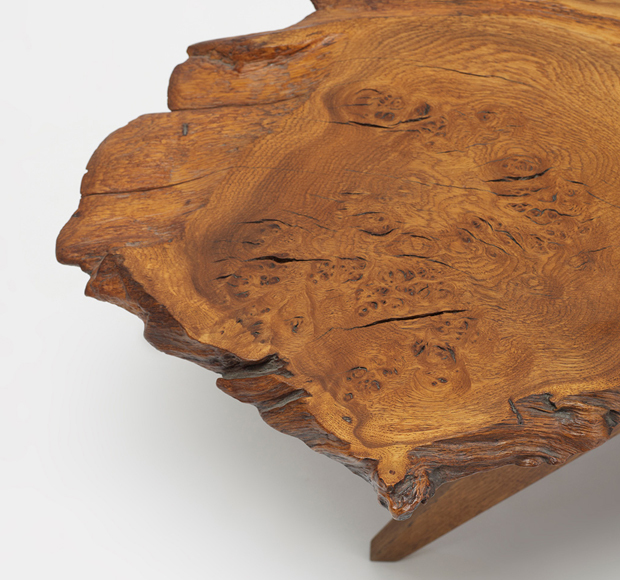 Slab Coffee Table by George Nakashima, 1960. Made out of walnut burl, stained oak, rosewood, and features his signature rosewood butterfly. Sori Yanagi Butterfly Stools, a great pair with some amazing grain showing through the varnish. 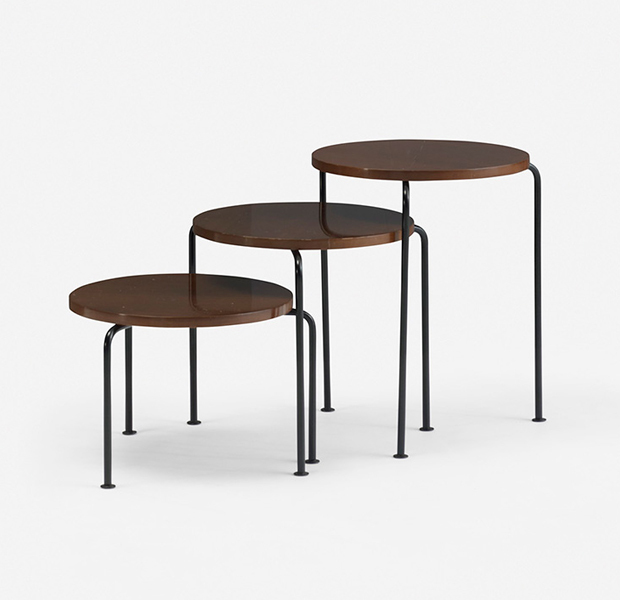 Set of three nesting tables by Luther Conover, 1950. Notice the legs which are quite wide making the tables look very unique. Kyoto coffee table designed by Gianfranco Frattini, 1944. Made out of beech and ebony.